Each virtue carries a vice, and in case of ‘Anna and the King’ it’s the extreme amount of detail. Margaret Landon describes Bangkok of the late 19th century through the eyes of an unlikely English teacher. 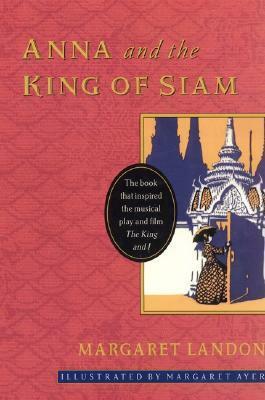 The widow Anna Leonowens arrives in Bangkok with her son, and observes it with both admiration and disgust, as the monarchy is dominated by a king with over thirty wives and thousands of slaves. Her stories are of human and female rights, as Anna tries to put wrong’s right — sometimes in vein, and at the same time she inspires her pupils, such as Prince Chulalonkorn, who as king would go on to modernise the country. What Landon wrote is hugely impressive, weaving historical facts with fiction, but often I felt flooded with filler detail that made the book burdensome to read. It’s easy to see why Landon spend four years writing this book, the product of her life devoted to understanding the history of Thailand. And if you want to read about it, this book is a superb personal simulation — just not a stimulation.